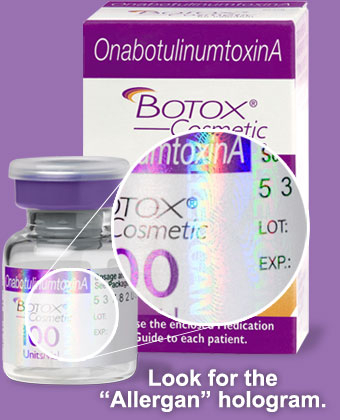 There are cosmetic problems that respond very well to non-surgical options. In fact, for some problems, non-surgical techniques work better. However, when it comes to truly surgical problems, minimally invasion procedures cannot provide surgical results. For problems like skin laxity, or in situations where more significant augmentation or reduction is required, there is no replacement for surgery. Non-surgical surgery is an oxymoron after all. If we are lucky, Facial Aging is something we all experience. 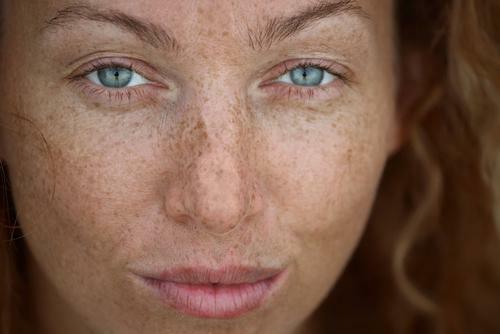 It can present as changes in skin tone or coloration, fine lines or deeper wrinkles and even loose or saggy skin happens if we stick around long enough. While Facial Aging cannot be altogether prevented, how you look is influenced by how you treat your skin. Some daily activities help while others hinder time’s effects. 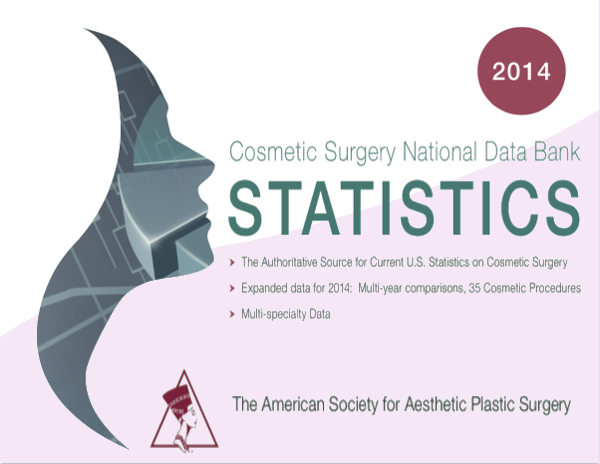 Americans have spent more than 12 billion dollars during each of the last two calendar years on surgical and nonsurgical cosmetic plastic surgery procedures. While nonsurgical procedures out number surgical procedures in number, surgical procedures accounted for 60% of the total expenditures. This Wednesday, March 11, at 11 AM, host Janelle Marie and I will be discussing Lip Augmentation, Otoplasty, Breast Implant Revision Surgery and Male Breast (Gynecomastia) Reduction on Body Beautiful, from the new KRON 4 studios in San Francisco. The Face Lift is the apex of Facial Plastic Surgery. Board Certified, San Francisco Bay Area Plastic Surgeon, Dr. Joseph Mele, MD, FACS, discusses the latest options for facial age management including: Face Lifts, Neck Lifts, Mini Face Lifts, Dermal Grafts, Dermal Fillers, Chemical Peels and more. 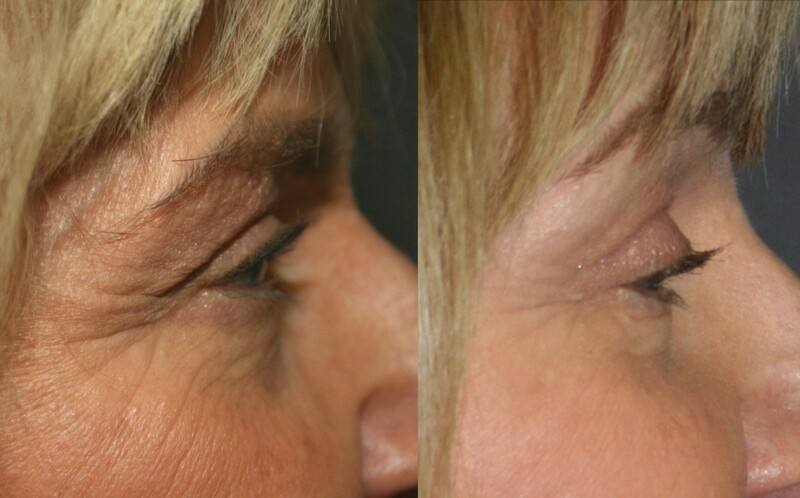 Eyelid surgery is a way to open tired looking eyes and reduce lower eyelid bags. It can improve your view of the world and how the world views you.